Are you frustrated with ever increasing electricity retailer charges? Are you looking at ways to reduce your energy costs and become more energy efficient? 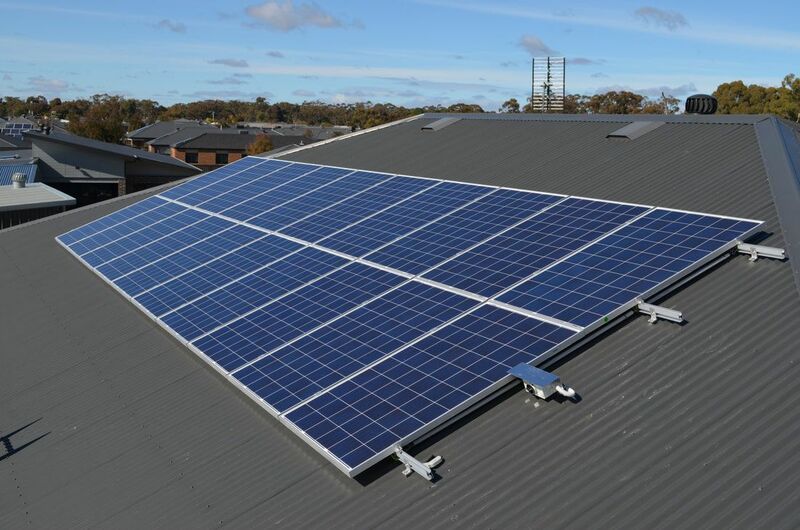 Our Clean Energy Council accredited team can design, supply and install a PV Solar System to suit your needs and finally kick back at energy retailers and the inflated bills that are always arriving. Our team recommend and install great quality equipment and stand by our products and warranties. We also provide our lifetime guarantee on all workmanship that our team provide. 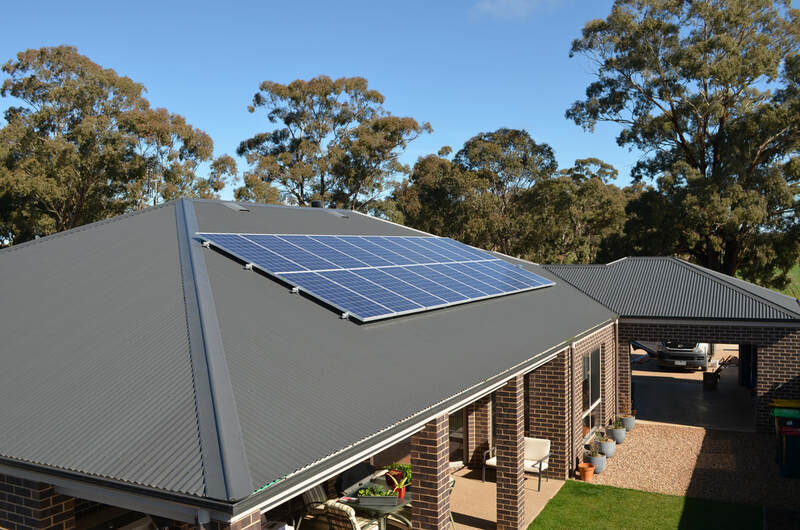 Investing in a solar system is a big investment decision and our team aim to make it an easy choice for our clients knowing that our company is there to support them and is here to stay. 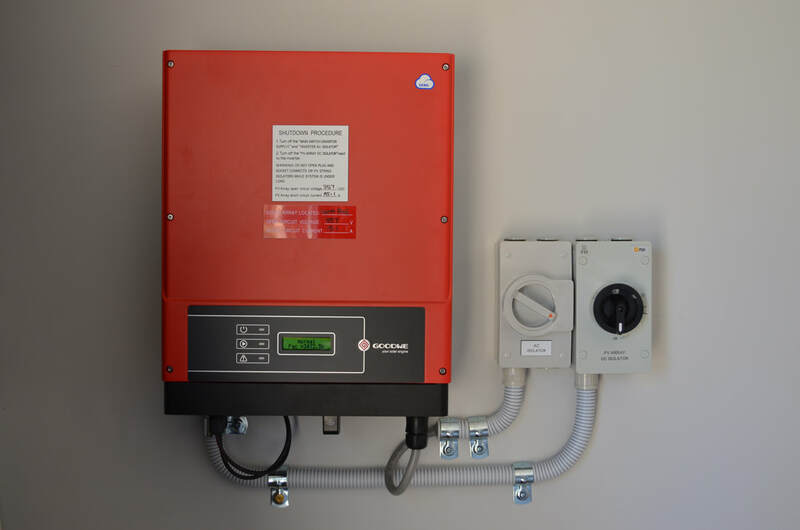 PV Solar systems are a great investment. Our team can also take care of all the government related paperwork and rebates that are available for the installation. This ensures that the installation is a stress-free experience for our clients. Contact our experienced team today to organise an obligation free appointment to discuss how Solar electricity could benefit your family. You will speak directly with our installers, not a pushy salesman. Trust is our main priority for ensuring 100% satisfaction from every client we service.